However, what the businesses and start-ups lack today in the modern marketing landscape are the tools and platforms to reach their advertising goals. This is the reason why CIPL has come up with an initiative to help aspiring entrepreneurs, especially college students, start-ups, and enterprises to help them understand the contemporary online business model. Corporate Infocom Private Limited is one of the fastest growing companies in India that offers a wide range of products and services in the IT sector. It’s idea Techiegigs has helped hundreds and thousands of students, aspiring to be entrepreneurs, to gain business knowledge with the help of online marketing strategies. 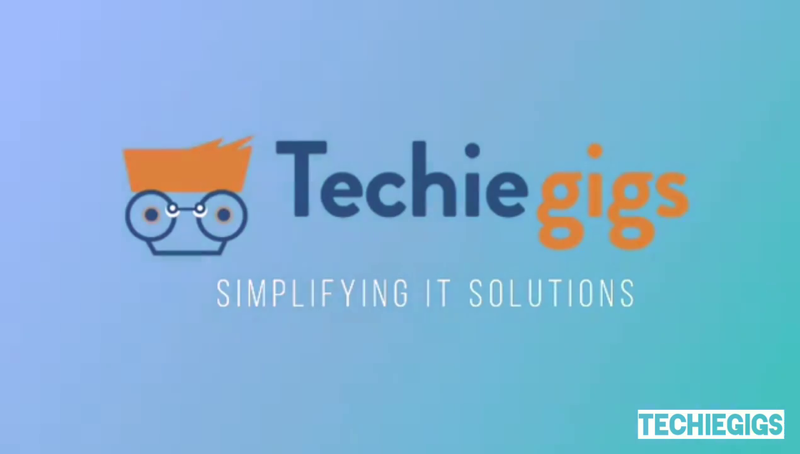 Techiegigs is an initiative by CIPL(Corporate Infocom Private Limited) that has helped students and budding entrepreneurs across the nation with equal opportunities for all kinds of business ventures. It provides them with the assets to perform sales and marketing processes that were previously accessible to big companies. The most noticeable benefit of Techiegigs is its ability to help student entrepreneurs engross with multiple customers without using the call centre services. It helps student entrepreneurs with no asset and capitalization with a superior and financially savvy marketing channel. People have utilized the resources of CIPL’s Techiegigs to get up-to-date on all main digital marketing techniques. The professionals help the users quickly understand how to make the most of the technique through definitions and recommendations on their best practices and the latest strategies, resources, and blog covering strategy. They cover the core digital platforms like mobile, desktop, email, and social media. The professionals operating Techiegigs know that different people prefer to access digital media differently; hence, they provide the students an exposure of all the possible platforms available. From search engine optimization to social media, online marketing, web design/development, and e-commerce building among others, Techiegigs have provided a transparent platform to the students so that they can learn what’s inside the billion dollar industry. It is all about creating the best version of you and Corporate Infocom Private Limited Techiegigs can help the budding and aspiring entrepreneurs to interact with the targeted audiences.